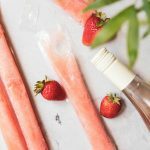 These Rosé wine boozy popsicles may just be the best cool Summer treat for those of us over the age of 21. 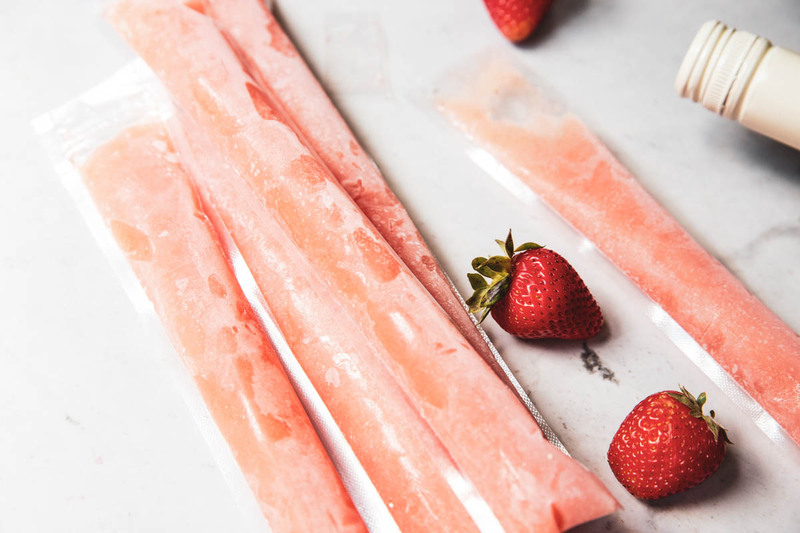 If you like Rosé or Frozen Rosé aka Frosé (the popular frozen cocktail version of a Rosé) you’re gonna love these wine popsicles. We’re not taking many trips this Summer but we did take a quick trip to visit my sister. One evening after we put our kiddos to sleep she made me a tasty Frosé creation that I’d never had before. I’m all about cool Rosé on a hot Summer day but this took it all to a whole new level. Fresh strawberries, blended up with ice, Rosé wine, and a little simple syrup, make for the perfect Summer beverage. Once I got home I made a big batch for us to share as we celebrated Father’s Day. Then, we had a going away party for friends and I knew I had to make a second batch but then as I thought about transporting it and keeping it cool, the idea of making the blended cocktail into popsicles came into play. 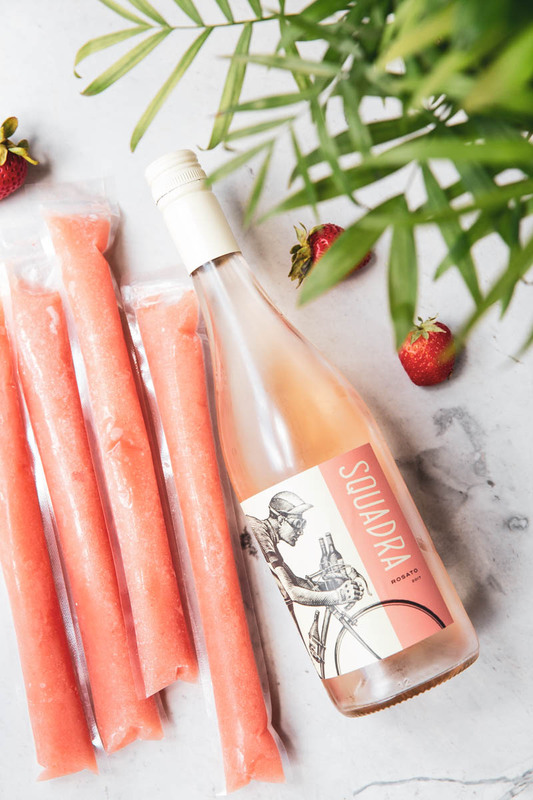 So now you can envision: pool side party with many of our closest friends and these Rosé popsicles. Yep, it was pretty perfect! Now, I’m already finding more excuses to blend up another batch. 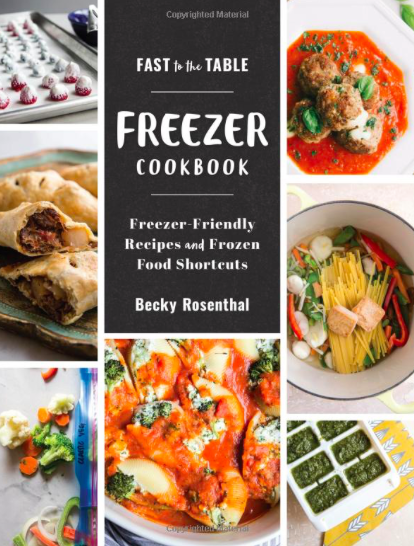 You will need a funnel and a popsicles molds. I like these otter pop like popsicle molds that totally make me feel old school. You can just cut off the ends and discard the plastic once they’re used. I know you’ll find plenty of excuses to make these fun popsicles too! 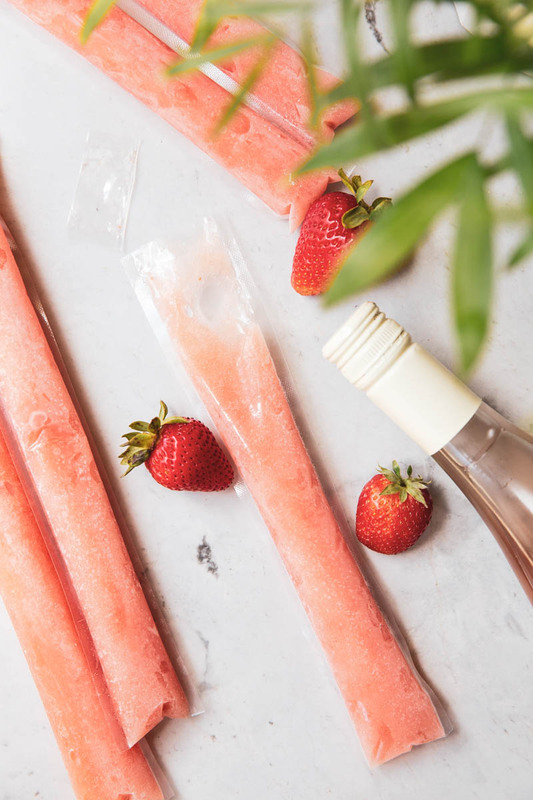 These cool Rosé popsicles are the perfect Summer party treat. Mix together all ingredients in a blender until smooth. Use a funnel to pour the cool mixture into popsicle molds.